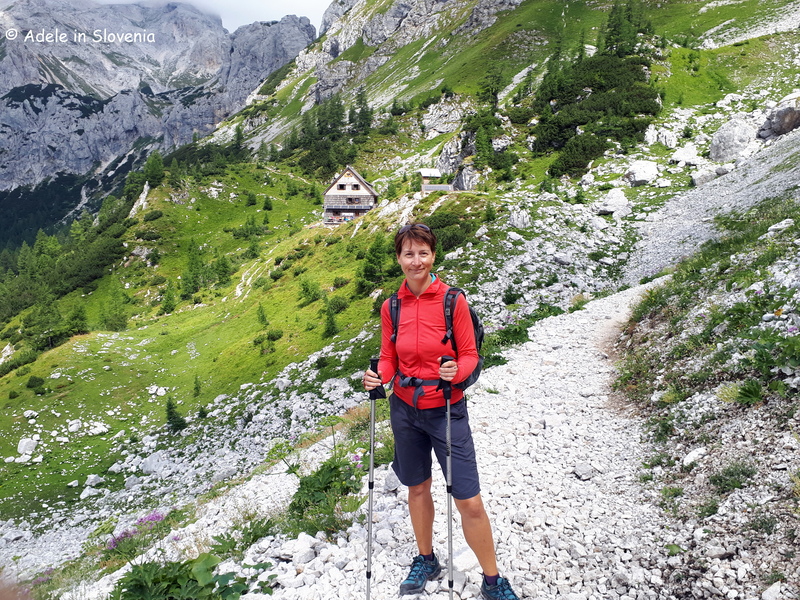 Of the many thousands of people who enjoy hiking in the Julian Alps and Triglav National Park, and the many who every year climb to the summit of Slovenia’s highest mountain, Triglav, there is probably only a tiny percentage of those who know, or give any thought to, how, when, and by whom, the summit was first conquered. 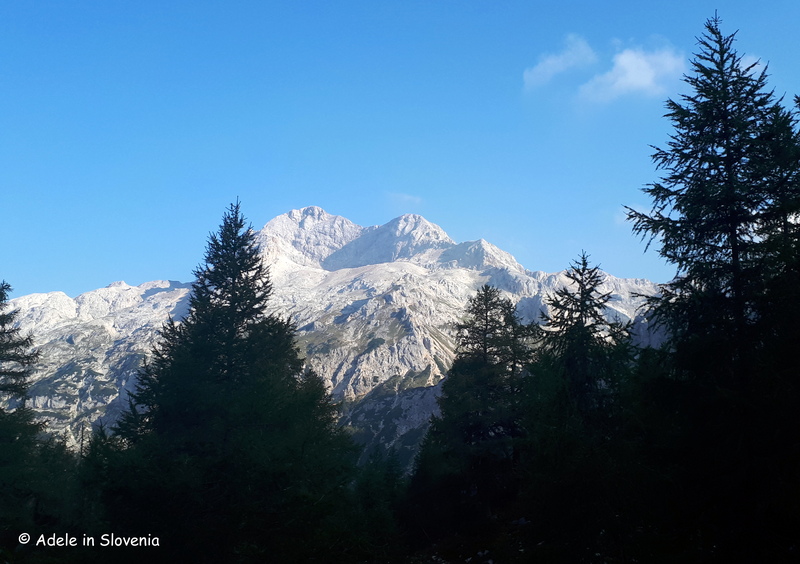 So, to coincide with the celebrations for the 240th anniversary since the first recorded summit of Triglav, join me to find out more about the four brave men who first conquered Slovenia’s magnificent 2,864m-high three-headed giant – the word Triglav means ‘three heads’! 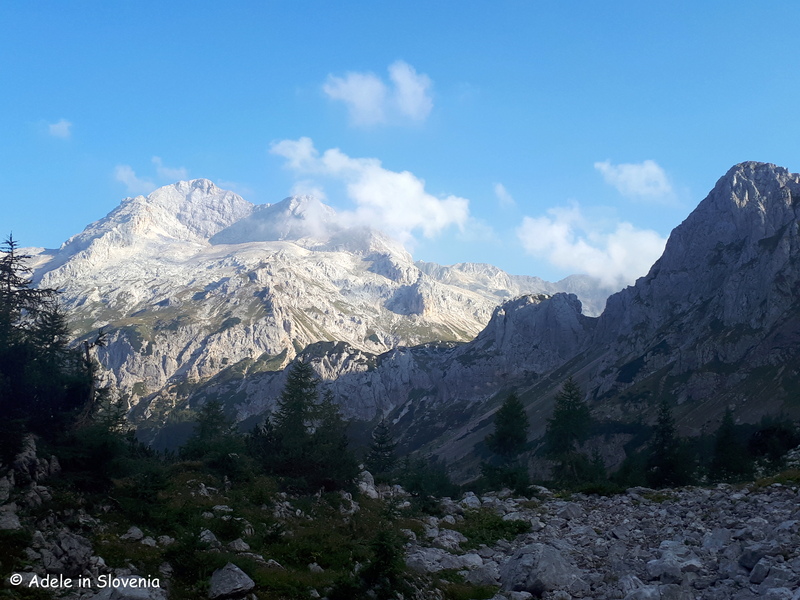 The Jubilee Mountain Trail has been created to commemorate the first men who climbed to the summit of Triglav. The entire trail takes around 2-3 days. 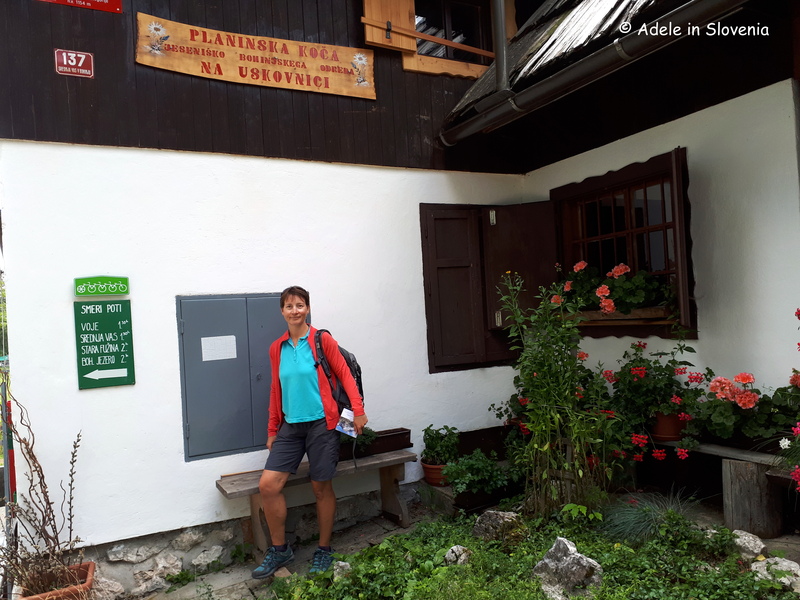 Along the way you can collect stamps at the nine destinations that make up the trail, or just take time to visit individuals sections, whether in the Bohinj valley or high up in the Julian Alps. 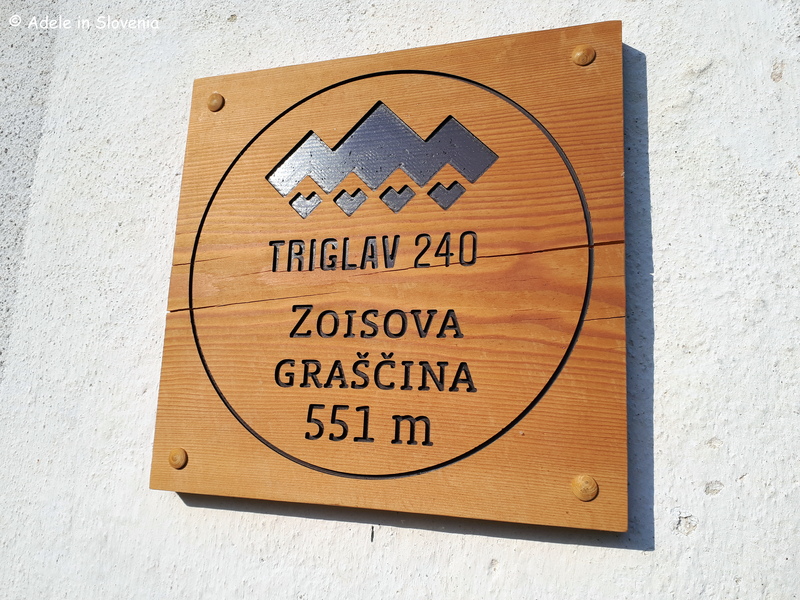 It matters not, it’s not a competition, it’s a journey – one of discovery, appreciation and respect for the four brave men who first conquered Triglav, and one of personal satisfaction for each individual who undertakes it. Since there are no actual documented records of the exact trail originally taken by the four friends, the Jubilee Mountain Trail is based on assumptions, according to where the men lived and how and where they gathered along the way. 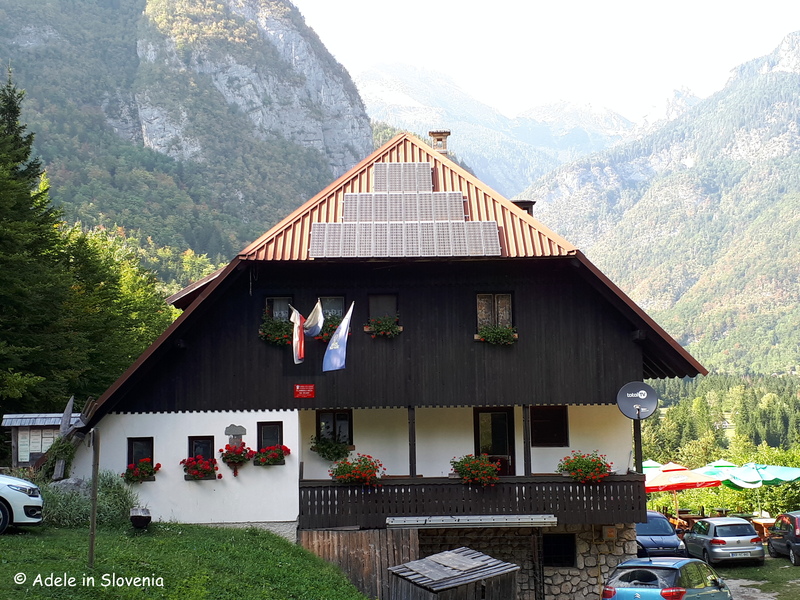 The trail begins at the birth house of Štefan Rožič in the village of Savica in the Lower Bohinj valley then continues to Zoisova graščina, a mansion belonging to the initiator of the expedition, Baron Žiga Zois, in Stara Fužina. The village was also home to another of the four brave men, Lovrenc Willomitzer, whilst the remaining two, Matevž Kos and Luka Korošec, were from nearby Jereka and Koprivnik respectively. 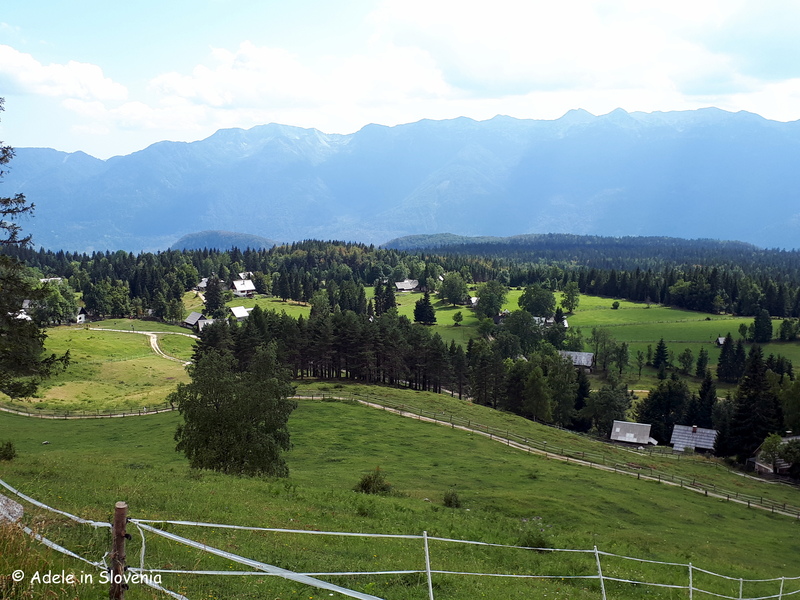 From there it continues to the Planinska koča na Uskovnici mountain hut on the Pokljuka plateau, which I wrote more about in a recent blog post here . 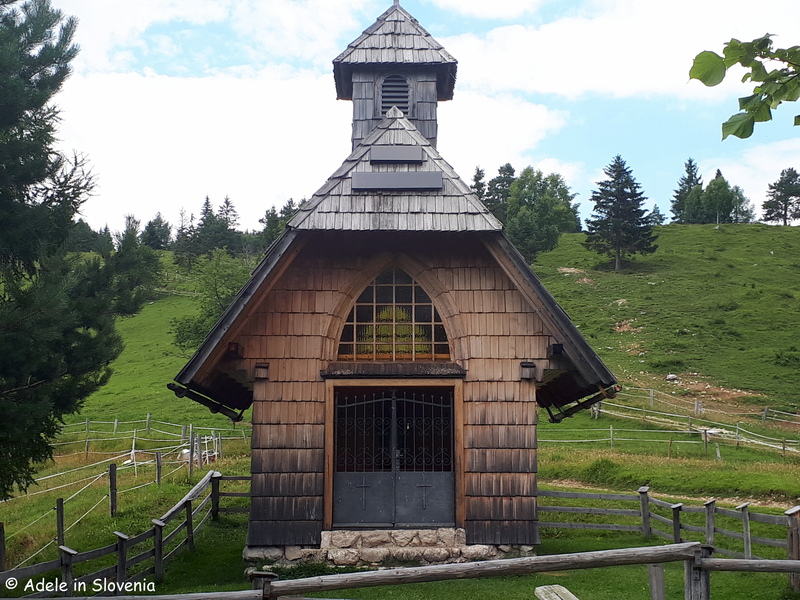 If you are following the entire trail you can get your next stamp here, or just enjoy and standalone trip, suitable for all the family, to this mountain pasture dotted with wooden weekend homes and cute-as-a-button chapel. After a relatively gentle start, the trail leads up steeply to the Vodnikov dom na Velem polju mountain hut. 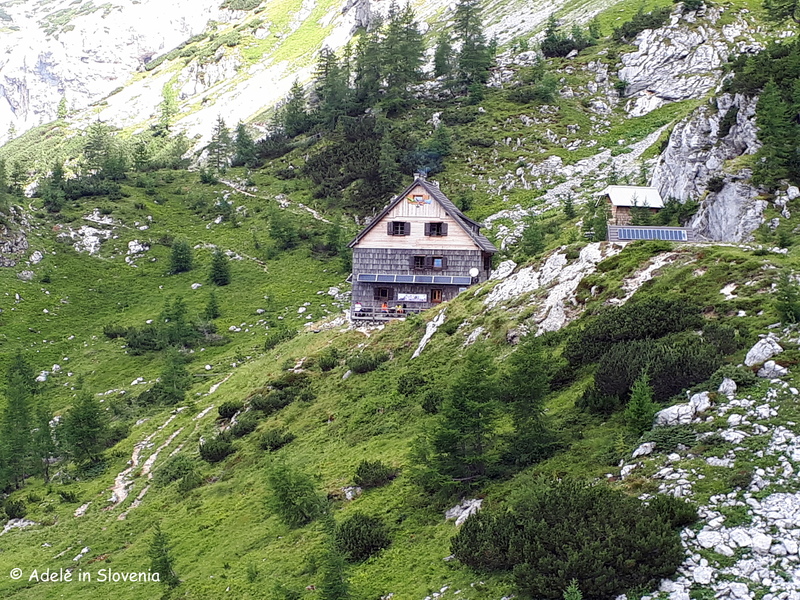 The location of this hut, in the still green world of the Julian Alps before the rocky giants take over, makes it a worthy standalone trip – for an out-and-back day hike or as part of a longer hut-to-hut hike, even for those not wishing to walk the entire trail. 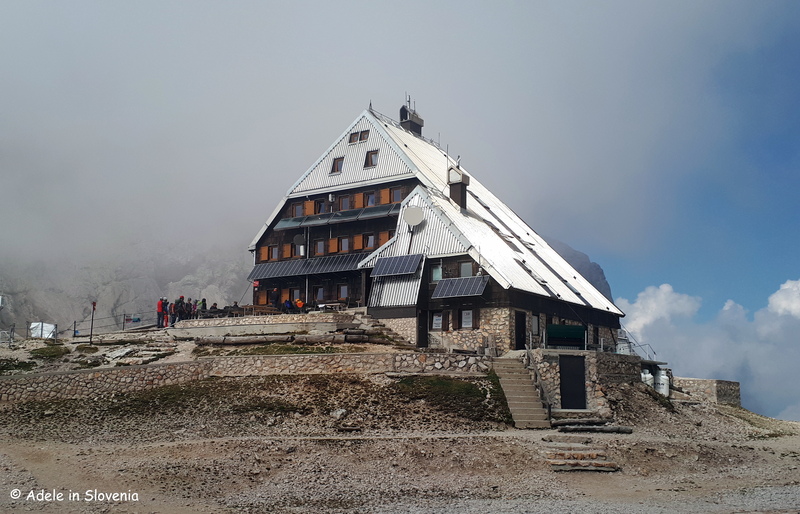 If you choose to continue your next target is Slovenia’s highest ‘hotel‘ – the Triglavski dom na Kredarici mountain hut (2,515m). 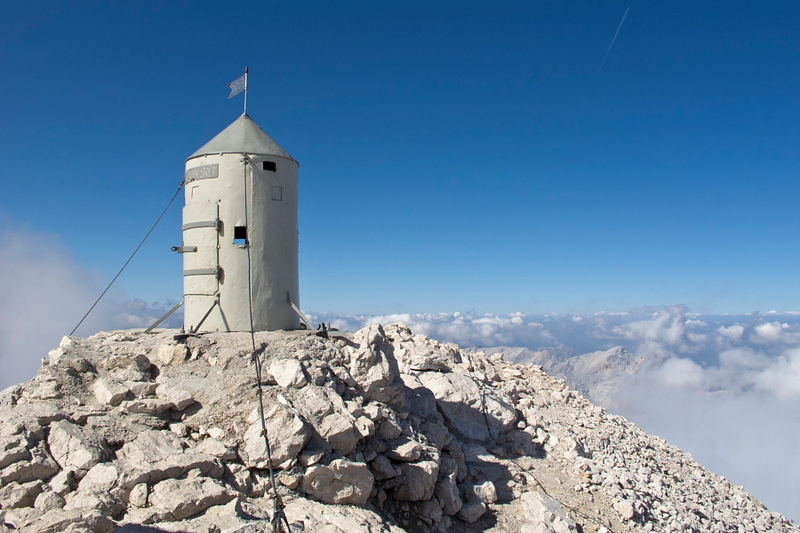 The hut sits on a a ridge beneath Triglav and Rjavina. You have to overcome a few areas with steel ropes and foot rungs to reach it, and rarely is one lucky enough to get there when it isn’t shrouded in cloud, but it’s a welcome sight when you get there! 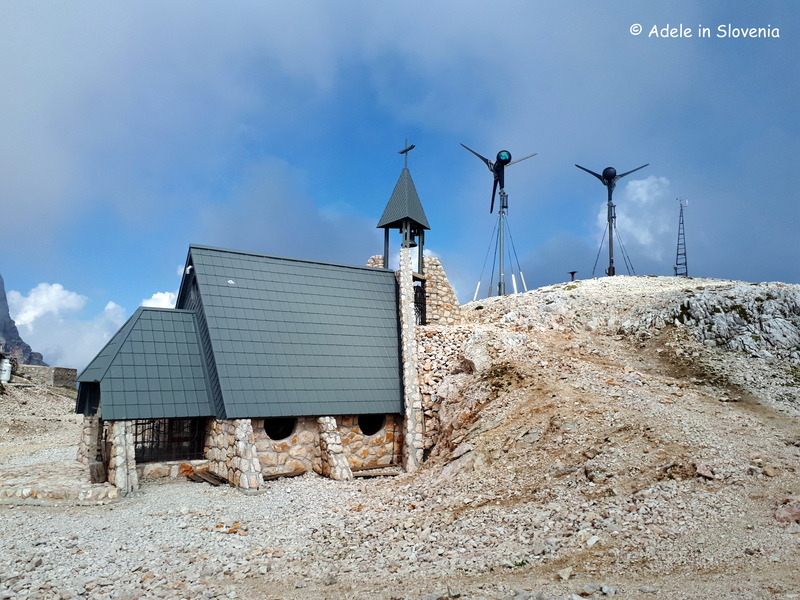 The large and unique hut even has its own chapel, wind turbines and meteorological station. It can accommodate over 300 people and, even though it is officially closed in winter, there are meteorologists present 365 days per year. 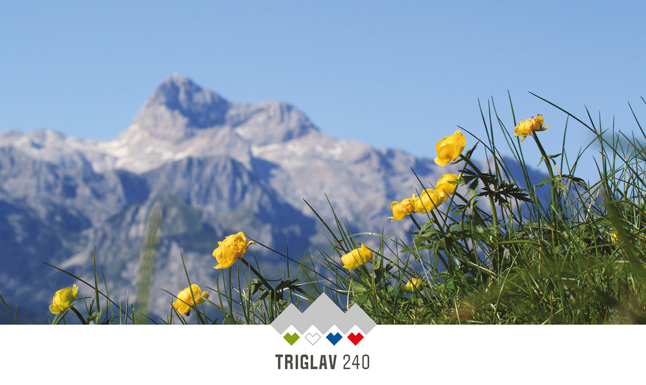 Now comes Triglav itself, if you choose to undertake it. 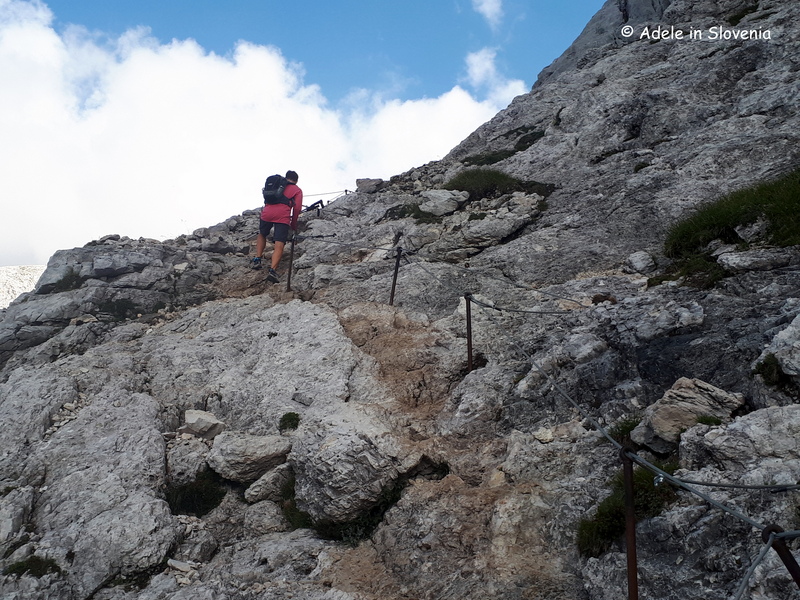 The final ascent, and of course the descent too, is considered a fixed climbing route, for which a helmet and harness is required. However, you certainly don’t have to hike to its summit to be able to enjoy and appreciate it. You can admire if from afar, get up close and admire it from below or, for those with a head for heights, go for the top to reach the famous Aljaž Tower. 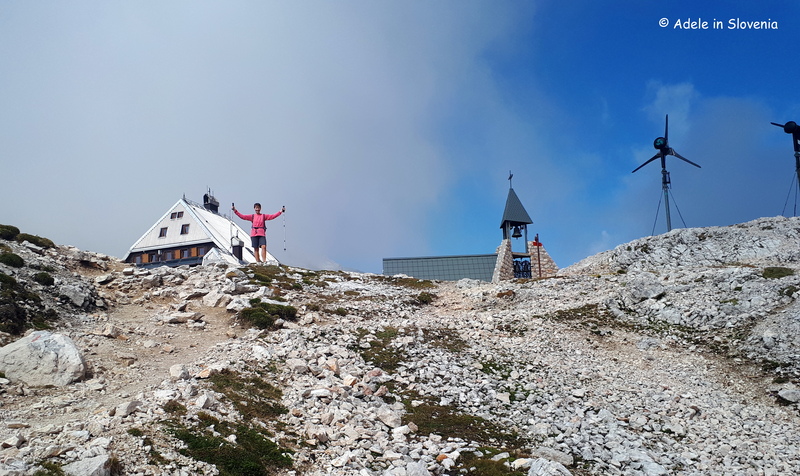 From Triglav the trail continues to the Dom Planika pod Triglavom mountain hut, or for those who choose not to ascend Triglav itself, you can just descend from the Triglavski dom hut directly to Dom Planika. 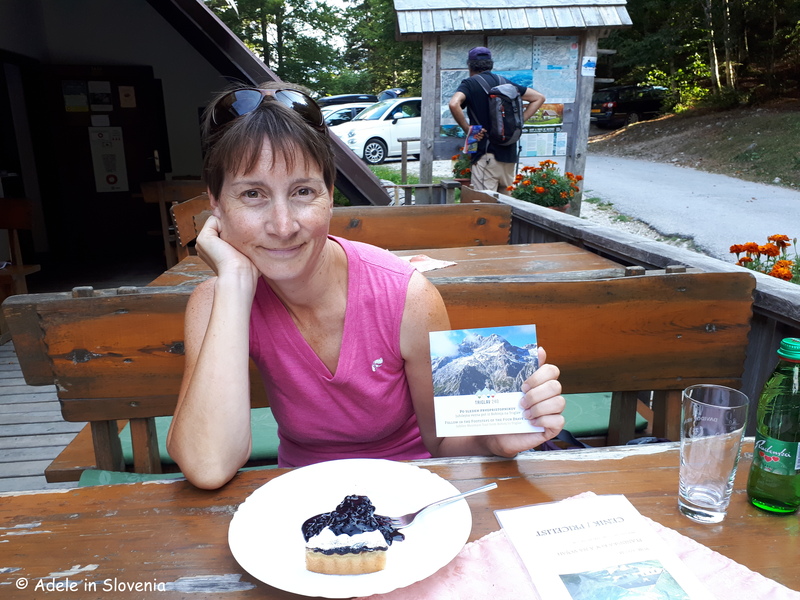 From the Planika hut the route returns to the Vodnikov dom hut and then steeply down to the Koča na Vojah hut in the Voje valley, with its picture-perfect backdrop and exceedingly good blueberry pie! 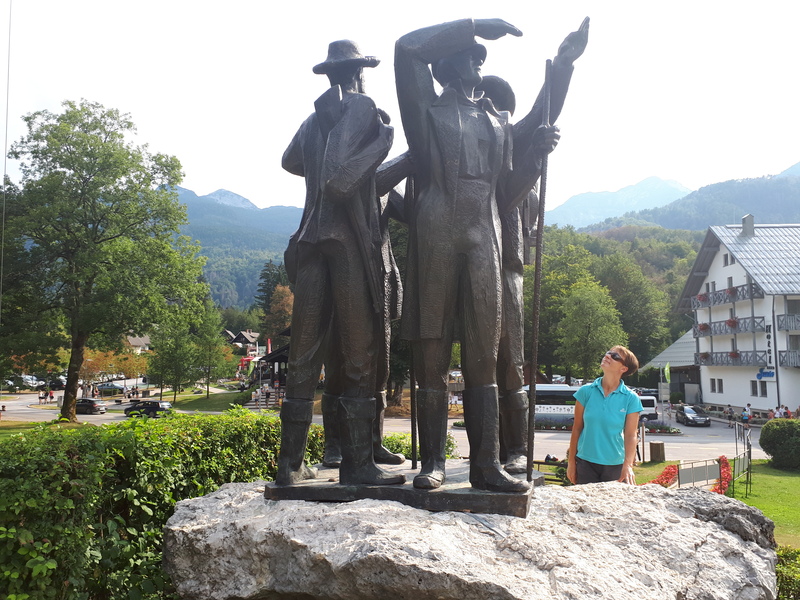 The trail ends at the Monument to Four Brave Men in Ribčev Laz, where at the snack bar opposite the monument, you can get your final stamp, and/or just admire the magnificent monument whilst paying homage to the men who made it all possible! 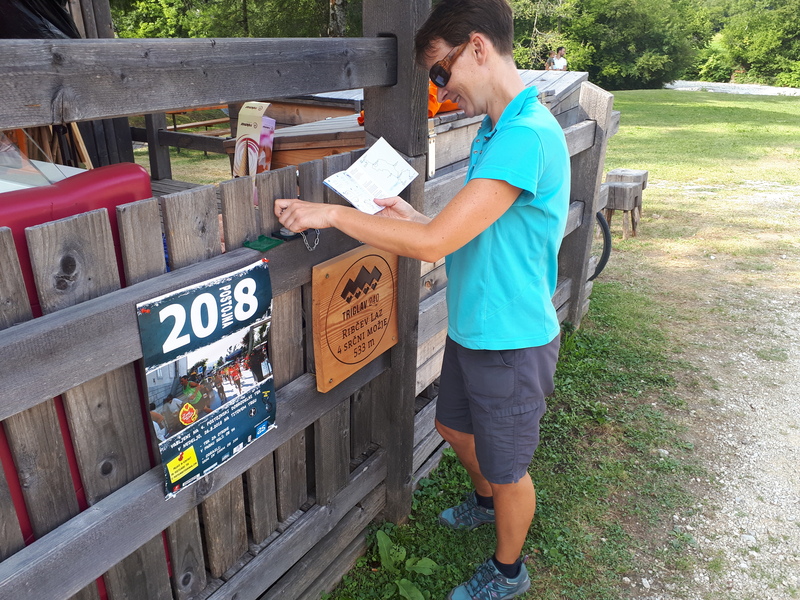 If you intend to complete the entire trail, be sure to pick up a copy of the Jubilee Mountain Trail booklet before setting off and at each destination ensure you seek out the special Triglav 240 stamp. You have until December 2018 to collect all 9 stamps, and those who do will be eligible to receive a special award at the conclusion of the celebration of the 240th anniversary, which will take place on International Mountain Day on 11 December 2018.